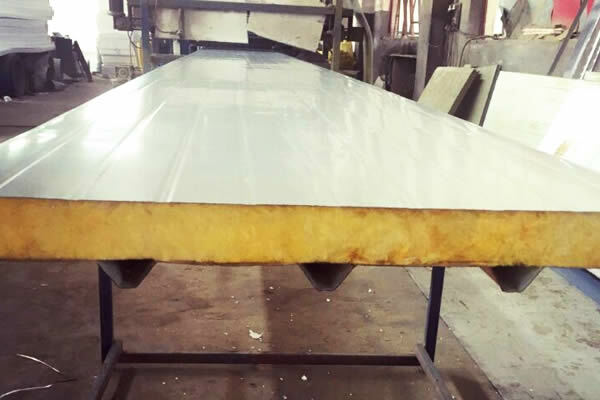 Fiberglass sandwich panel consists of glass fiber and 2 layers of steel sheets. 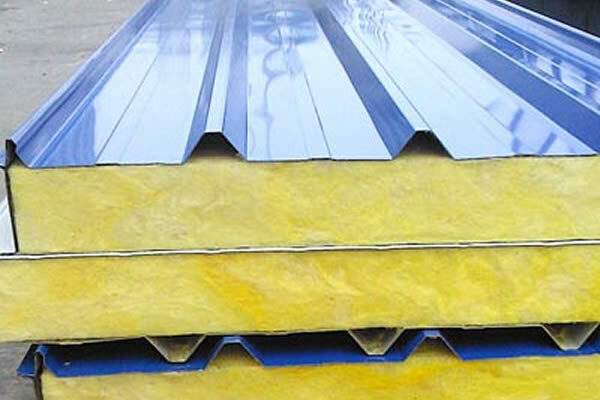 Glasswool sandwich panels are excellent choice for heat insulated roof and wall cladding of industrial and commercial buildings. 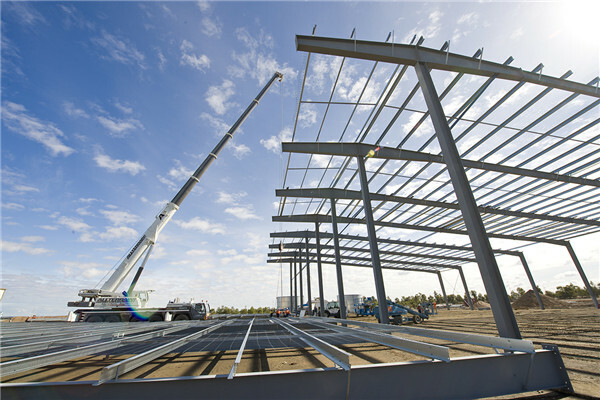 The heat insulation capability of the sandwich panel depends on the specifications of the filling material. 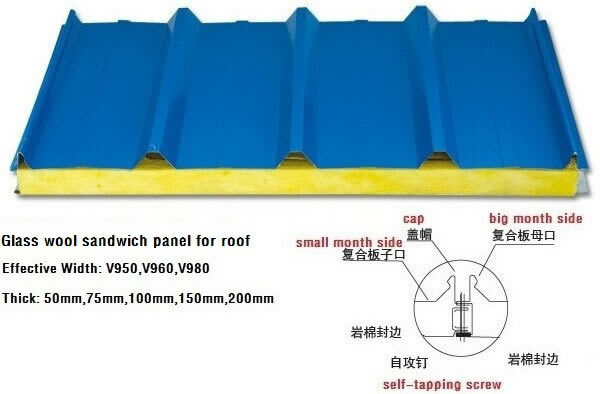 Fiberglass sandwich panel is fire rating of non-combustible A grade. Its shape, strength and material are hard to be changed in the fire, it can protects your valuable life and properties. 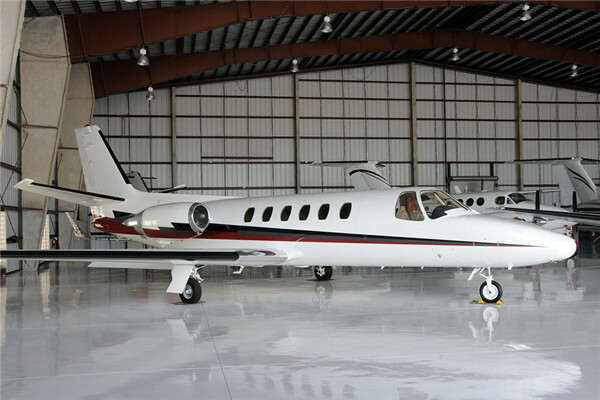  Sound insulation and Sound absorption capability. Sound insulation is a physical value what shows the rate of sound energy decrease on the one side of a surface (e.g. wall or roof cladding), while the noise source is on the other side. Sound absorption values of panels can be increased by applying perforated internal armouring and mineral wool insulation core.